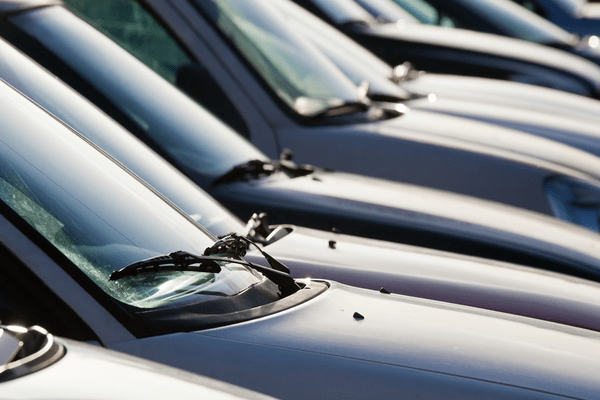 Government fleet managers have to deal with government mandates on fleet utilization and size, budget cuts and aggressive goals to reduce emissions. A vehicle GPS tracking system helps government businesses meet these challenges by optimizing your fleet size, decreasing operational costs, reducing emissions, deterring vehicle theft and helping you achieve your fleet management goals. Vehicle GPS tracking systems will provide your government business with the data you need to fully understand your fleet’s performance and the tools you need to improve it. Improved routing and dispatching minimizes the time your drivers are on the road, improves response times and helps you to prevent expensive overtime. Most government businesses see a reduction in labor costs only months after implementing GoFleet’s vehicle GPS tracking system. Monitoring your drivers’ speed, aggressive driving habits and idle time can be used to decrease your fuel consumption and costs. This is often the largest expense for a government fleet. When you are able to completely analyze your fleet’s performance including miles driven, days utilized, peak usage and average usage, you will be able to optimize your fleet’s performance. There are many customizable features that let you track each vehicle by location, site or department. This information will allow you to make the most informed business decisions regarding vehicle utilization and fleet size. When you use GoFleet’s vehicle GPS tracking system, you will not only deter theft, you will eliminate unauthorized usage of government vehicles. If your drivers drive off-route or use the vehicle during personal time, your fleet manager will be immediately notified. Drivers will no longer be wasting time and fuel driving off-route to get a bite to eat or a cup of coffee. This will improve your customer response times and reduce labor and fuel costs. For more information about how GoFleet’s vehicle GPS tracking system can help your government business, Contact Us. What is ADAS & What is ADAS Used For?